Sure, there are plenty of ways to call in a gobbler — but these proven tactics to kill will help you seal the deal. It’s no small feat to actually come home with a wily, old gobbler. The bird’s eyesight alone makes it formidable quarry. Even when you’re covered head to toe in camouflage, the slightest mishap can ruin an otherwise solid hunt. 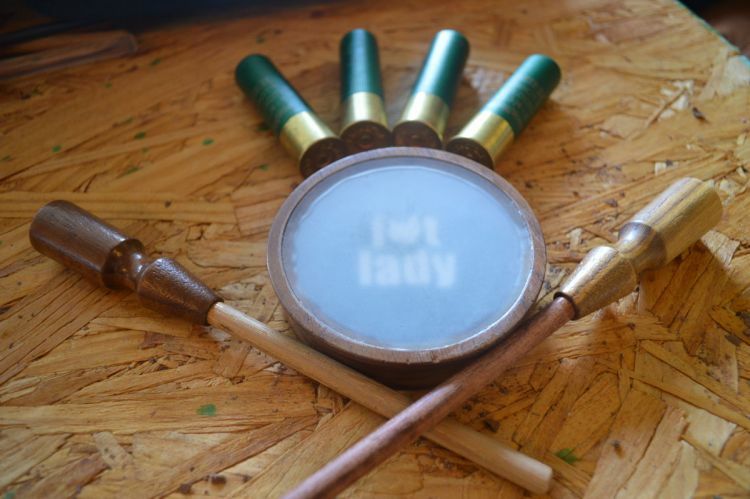 Perhaps that’s why there is such a dedicated group devoted to the sport, because to become a proficient turkey hunter you have to put in hard work and master the tools of the trade—the most important of which is the turkey call. 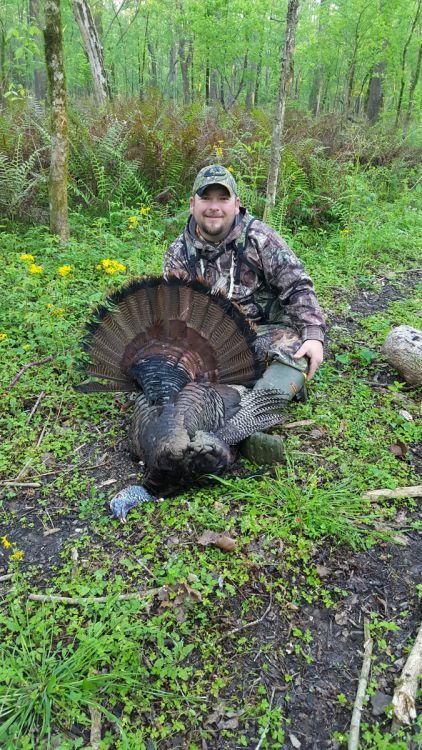 “It takes some time to learn how to call in a turkey,” said Jesse Langlois, who hunts near Butte La Rose. “If you think you’re not calling enough, you’re probably calling too much. The hens do most of the work in the turkey woods. 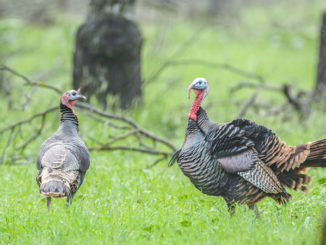 Sure, the gobbler calls at them from time to time, but does so only to round up the ladies. With all of the hens surrounding it, you’ve got a satisfied — and stubborn — tom on your hands. Saale, who owns Talkin’ the Talk Custom Calls, said that’s why a realistic sounding call is paramount. He said that gives a turkey hunter an advantage, as the more you can sound like the real thing, the better your chances are of harvesting a bird. “A call that sounds like a turkey, that’s better made and not out of plastic, is going to kill more birds,” he said. Langlois gauges a bird’s receptiveness right as the hunt begins to determine if any calling will work. 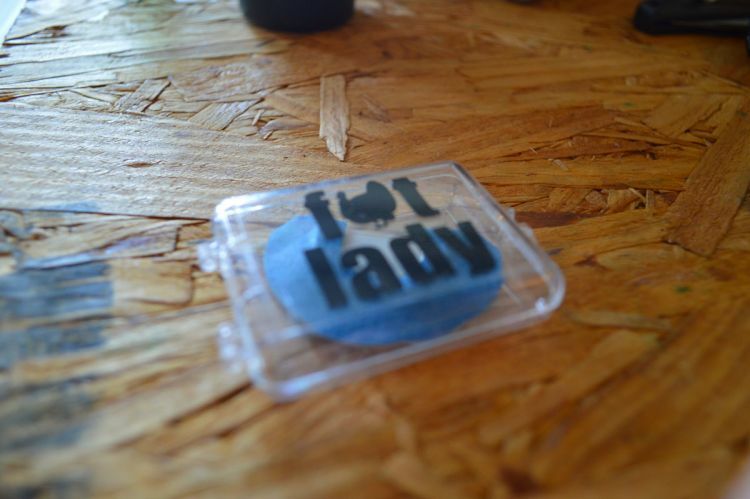 Pot calls are great for beginners. 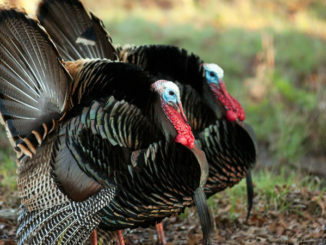 With just a bit of practice, a novice can purr and cluck, which are turkey-calling basics. 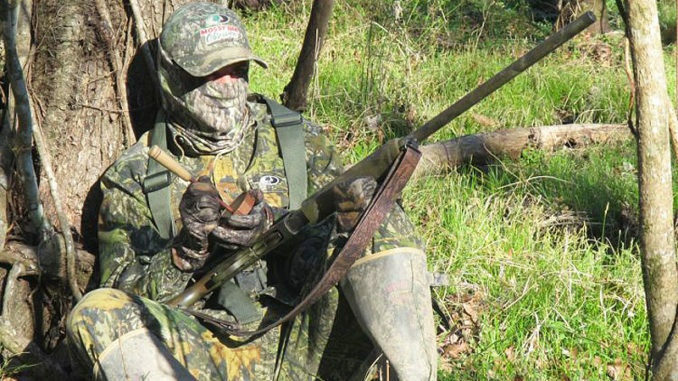 When hunting turkeys, concealment is paramount. A mouth call enables a hunter to call without moving — that’s why most hunters carry one in their bag. Once you’ve located a tom on its roost with a locator call, set up within 150 to 200 yards — any closer and you risk scaring the bird. After it flies down, start calling with a box or pot call, emitting clucks and then some purrs. An interested gobbler will call back almost immediately. 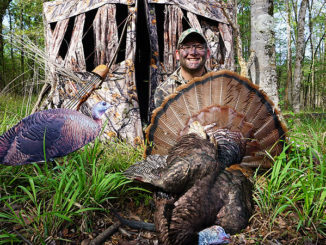 What sets a hot gobbler apart from a textbook one is how it reacts to being called. 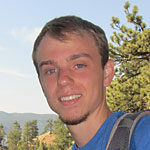 While a textbook bird will approach your direction even as you’ve stopped calling, a hot one is prone to lose interest. After the next series of calls, the bird should have closed the distance. Continue the routine to coax it closer — call, listen to its response as it gets closer, then call again. Langlois said this is where he gets aggressive with his calling.